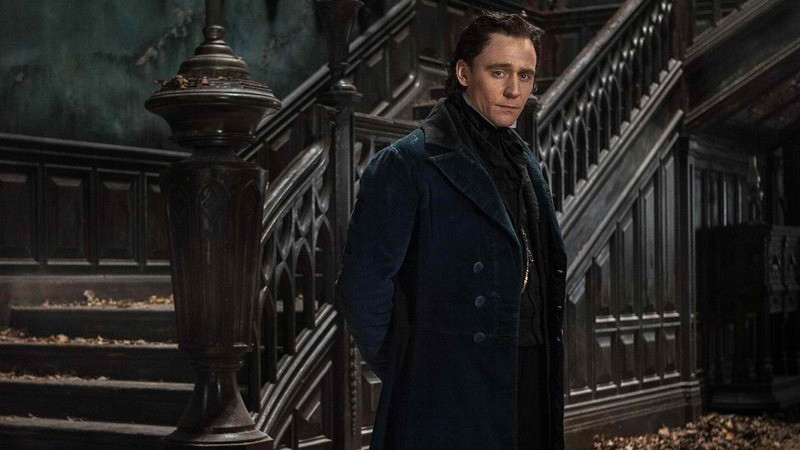 Home / Movies / Tom Hiddleston, Master of Seduction in "Crimson Peak"
Tom Hiddleston, Master of Seduction in "Crimson Peak"
One of today's most sought-after actors, Tom Hiddleston (Loki in “Thor” and “Avengers” films) stars in Universal Pictures' gothic thriller “Crimson Peak” as Sir Thomas Sharpe, a refined young bachelor from England who comes to America seeking investments for his new invention. A seductive newcomer and master manipulator, Sharpe’s effortless charm ignites powerful feelings he cannot control. Sharpe quickly falls for Edith (Mia Wasikowska), and the young woman is smitten by the dark foreigner who shows an interest in her writing and fills her imagination with romantic notions of a place far away from home. 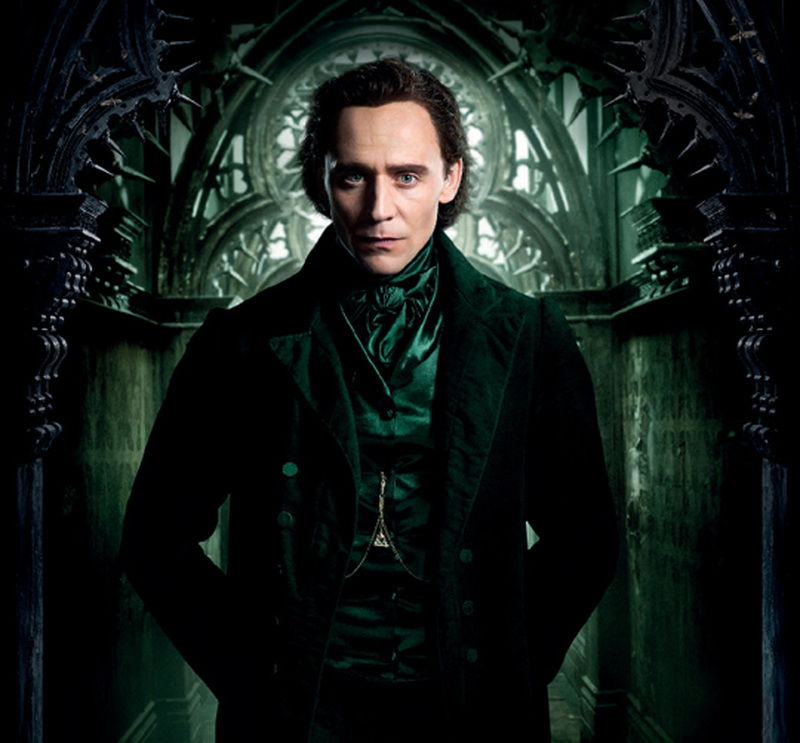 Tom Hiddleston, who is well known for his deliciously evil work as Loki in Marvel’s universe, got a phone call from director Guillermo del Toro in the summer 2013 asking him to read the script. He was seduced by the sophistication of the writing and admits that he loved the “moral ambiguity” of his character. In addition, Hiddleston was thrilled at the opportunity to work alongside his longtime friend, Jessica Chastain. And considering that he had previously worked with Wasikowska on Jim Jarmusch’s “Only Lovers Left Alive,” the actor felt the project would be a great fit.